The newest addition to the Coast Spas family. 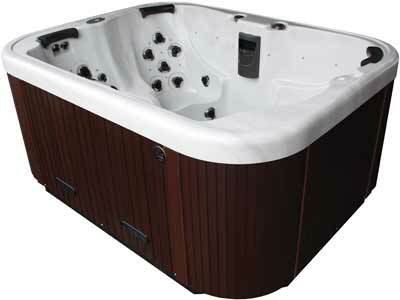 This compact, well designed spa offers comfort and space for 4 adults and doesn't take up a lot of room in your yard. 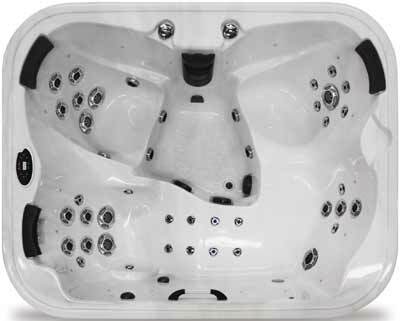 It has a well designed lounger seat and 3 large bucket seats and a spacious foot well area. Whether you are empty nesters or a family of 4 this is the perfect spa for you.